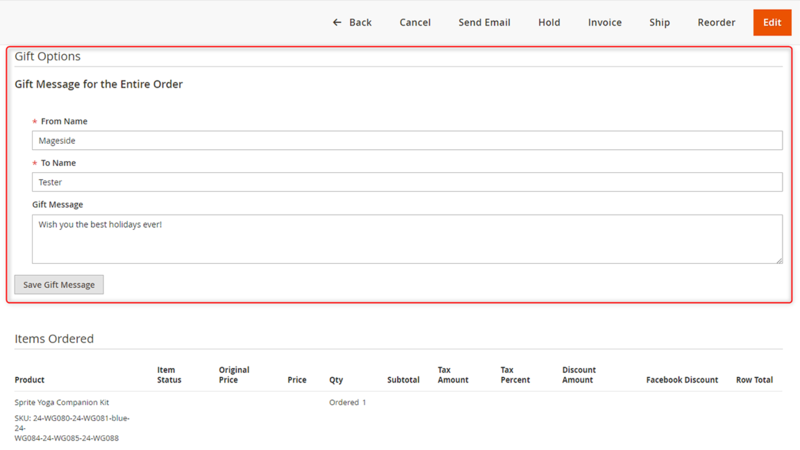 Simplifying the checkout process for the customers is a helpful thing in the e-Commerce business. All over the world thousands of customers want to save their time and have more understandable steps while proceeding to checkout. 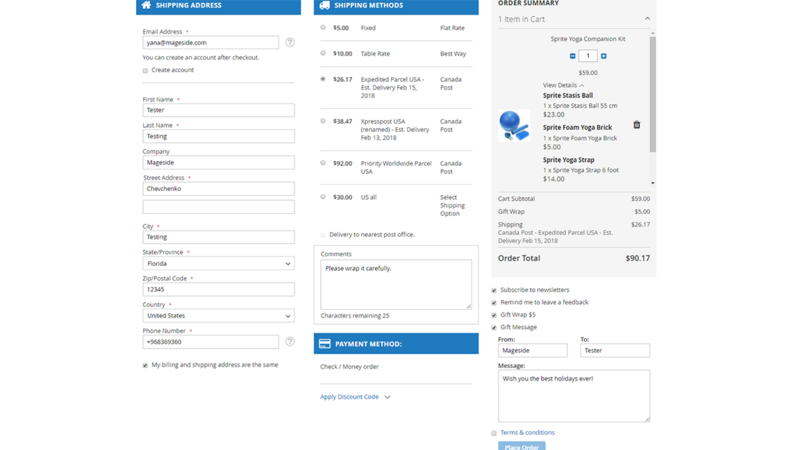 It’s well-known that good-working checkout page can help the e-Commerce business to increase the conversion rate and reduce checkout time. We have a great solution that will help the customer to complete the order faster. 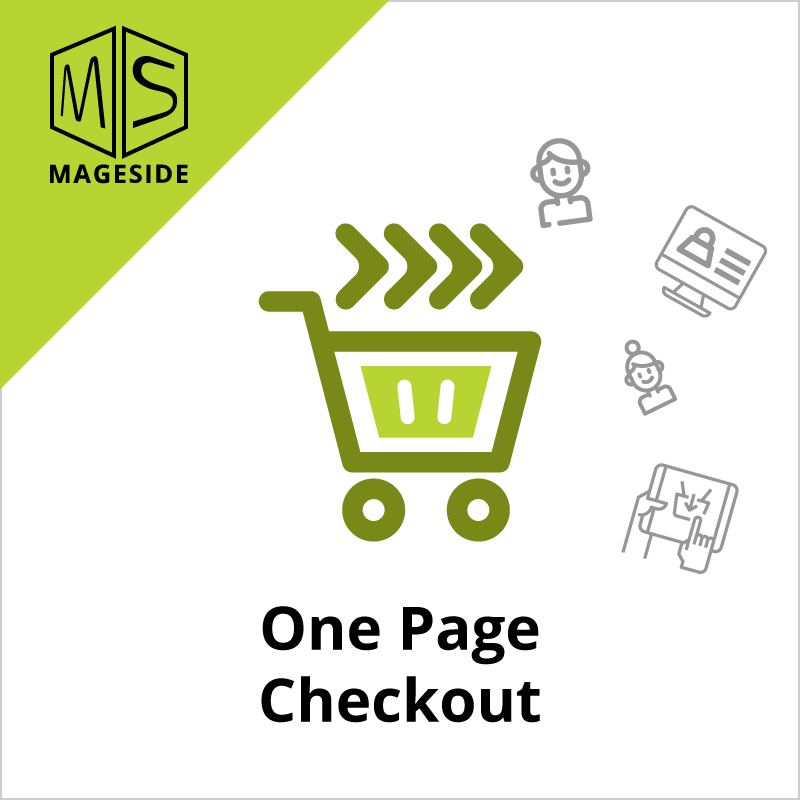 The extension One Page Checkout increases conversion rate by providing the customers with the quick and simple order process. Now it’s no need to just between checkout steps. 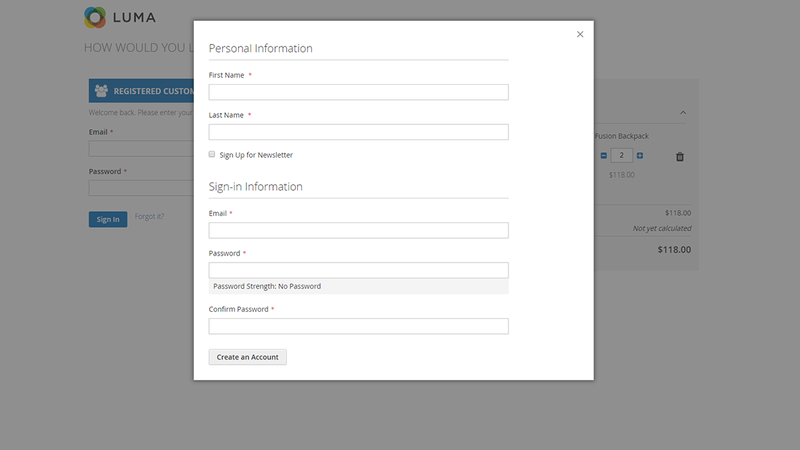 All necessary information is gathered in one single page where a customer can fill up addressing and billing information fields, apply a coupon code, choose shipping and payment methods, buy gift wrap, edit the quantity of cart item, subscribe to newsletters, agree to terms and conditions. 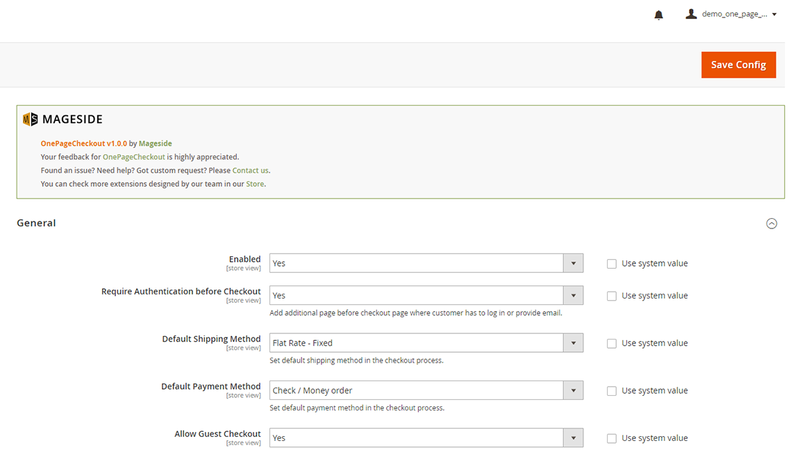 Extension supports all native Magento 2 Open Source and Magento 2 Commerce payment methods including Paypal, Paypal Pro, Credit Card, Authorize.net, Braintree, Eway, Worldpay, etc. Also, it supports many payment methods from 3rd party providers. 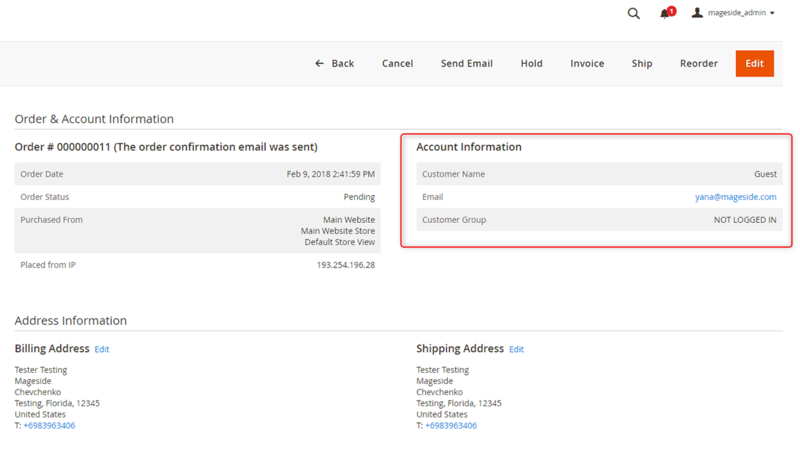 Extension supports all native Magento 2 shipping methods including FedEx, UPS, USPS, DHL, table rates, etc. 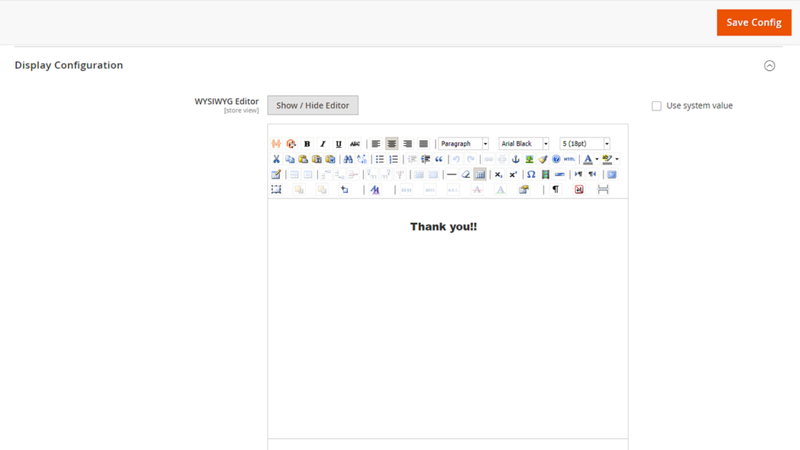 Also, it supports many shipping methods from 3rd party providers. 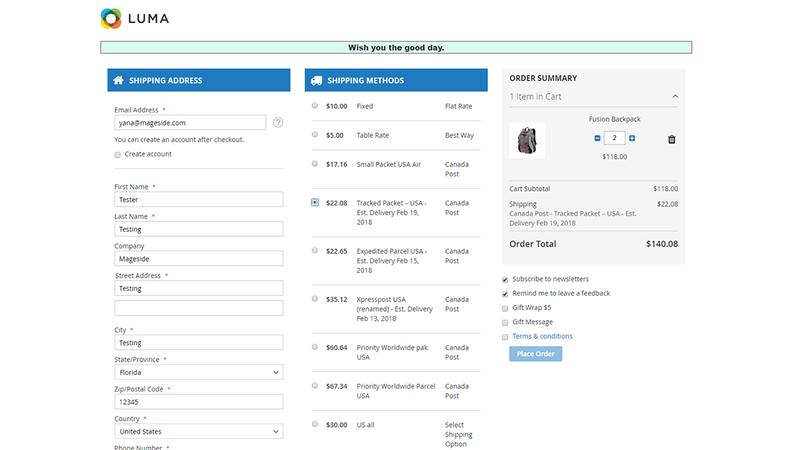 The customers can change the number of products in the shopping cart or remove them. 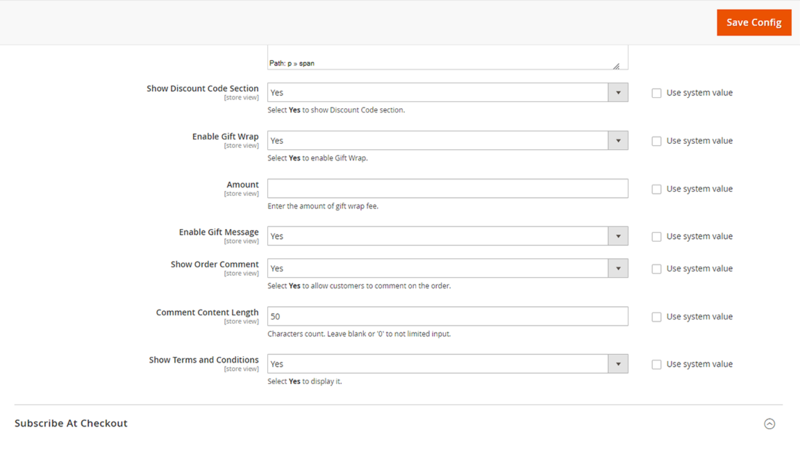 An admin can easily configure the extension One Page Checkout. 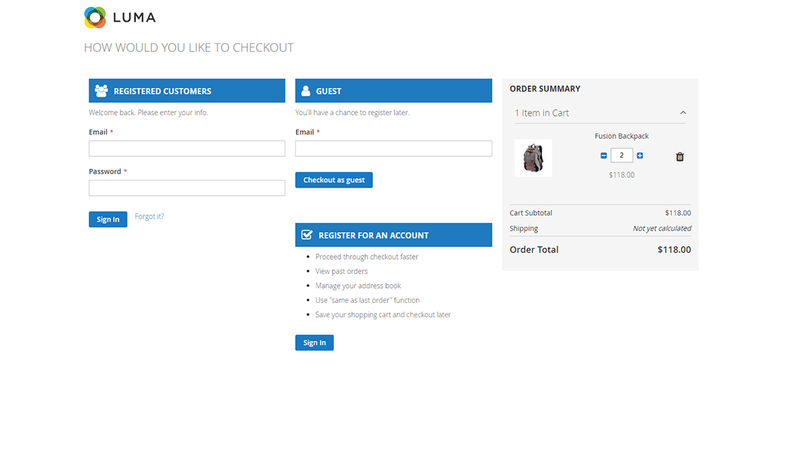 Information on the checkout page is automatically updated once a customer gives it, no page reloading is needed to update the information.